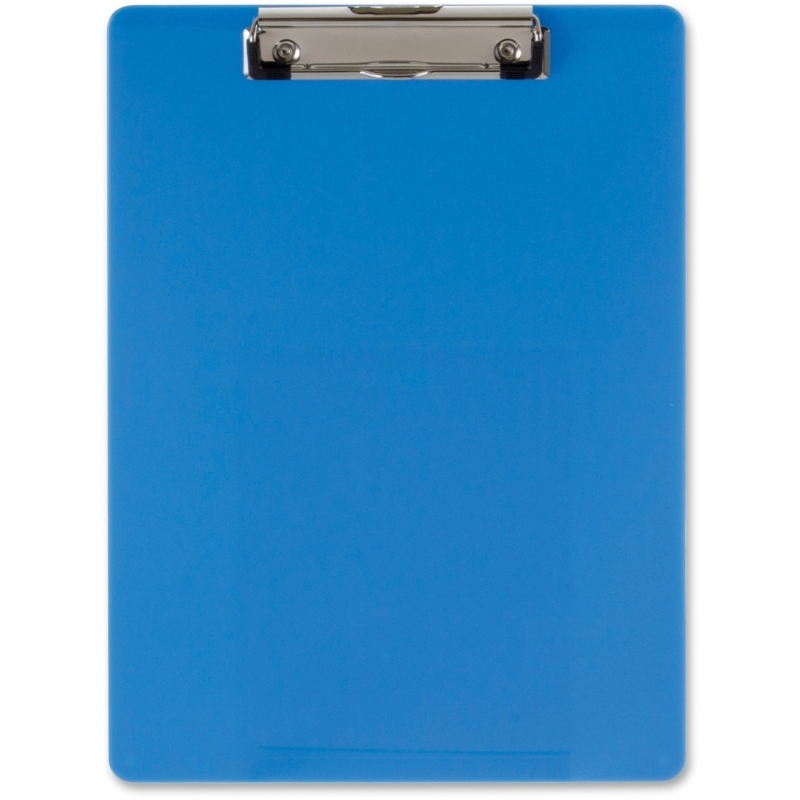 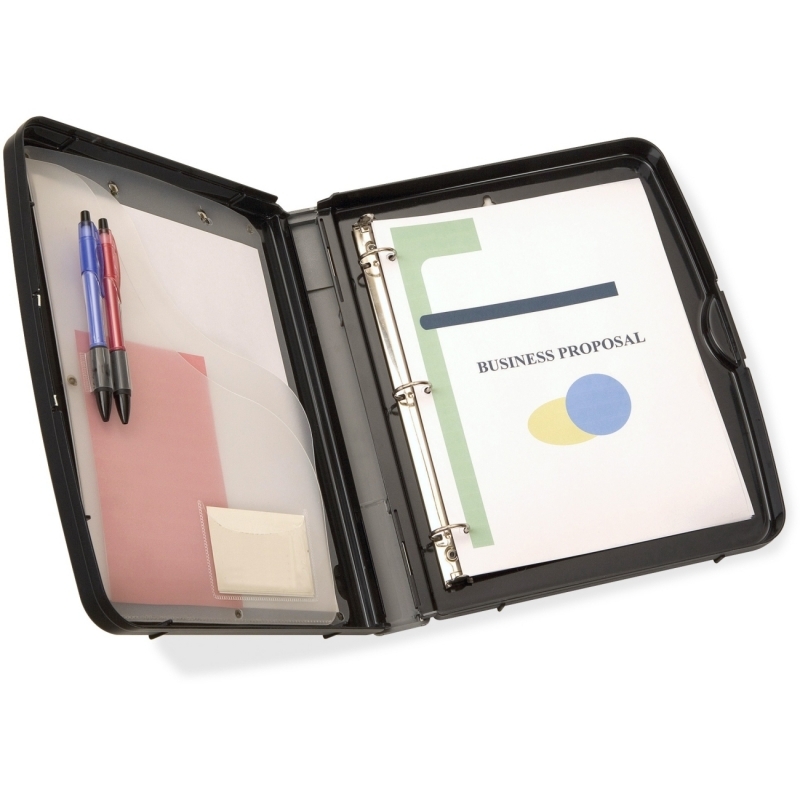 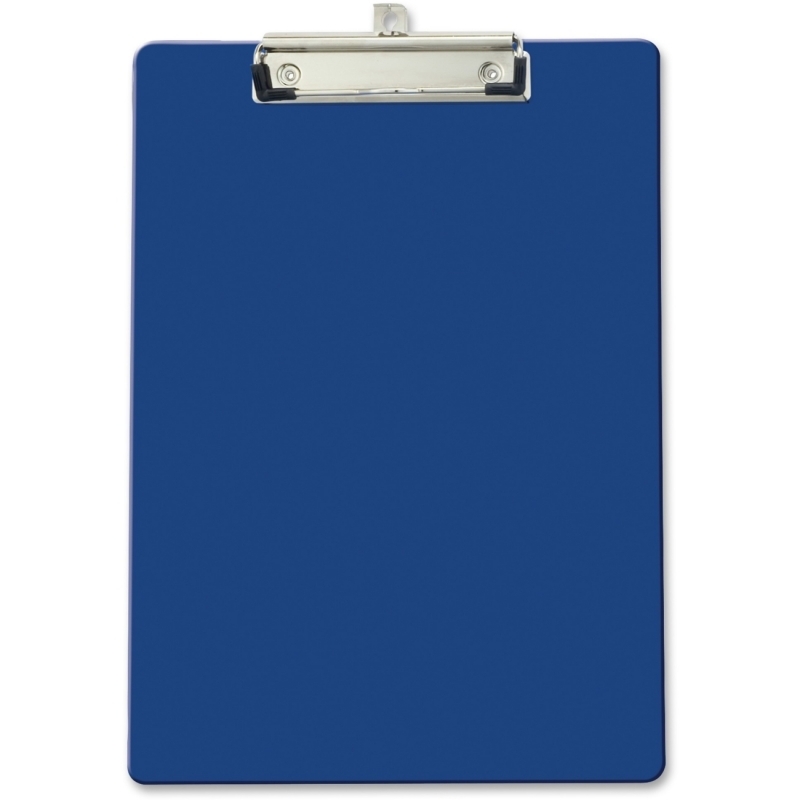 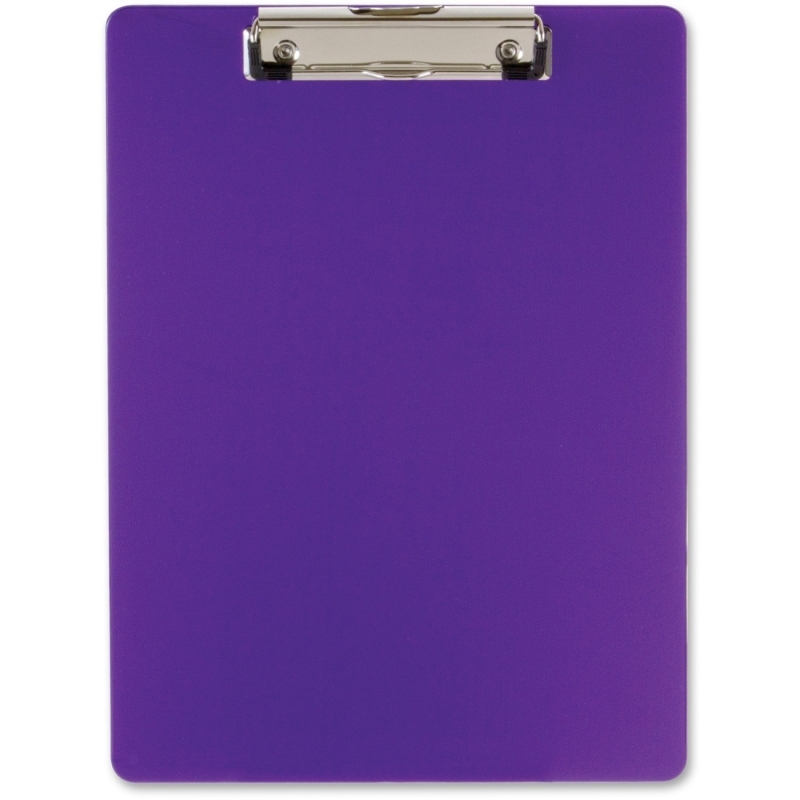 Letter-size clipboards feature a 6" spring clip that holds up to 1" of paper securely in place. 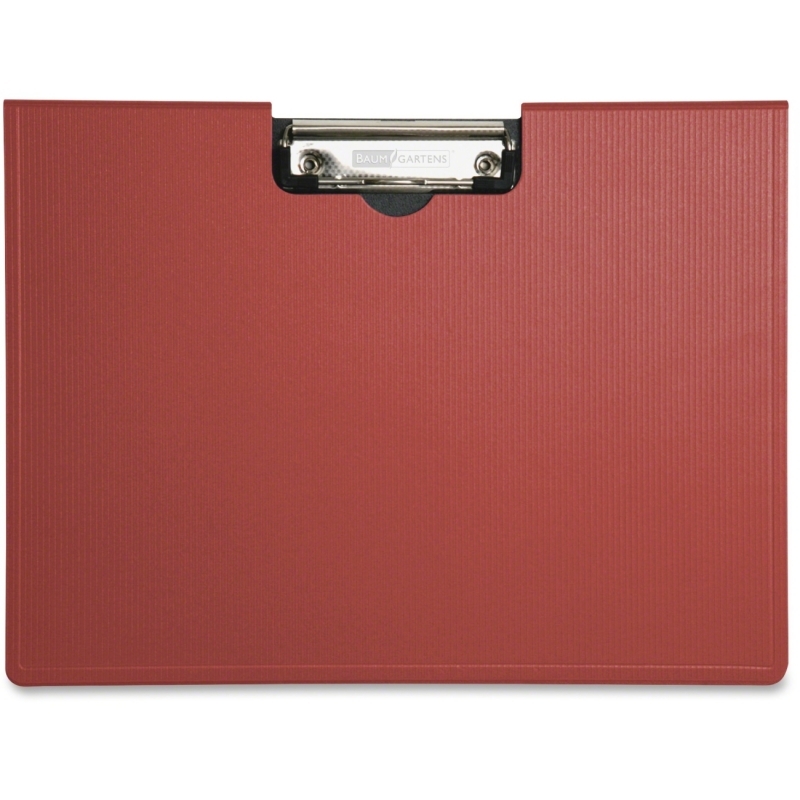 Design includes a smooth top, bottom and edges and a hanging hole for easy access and storage. 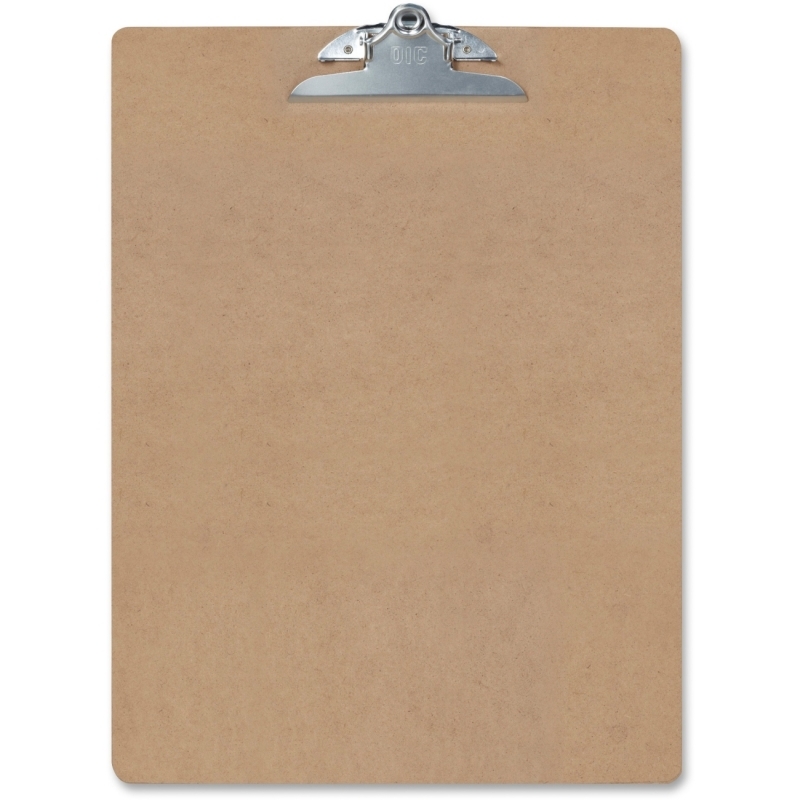 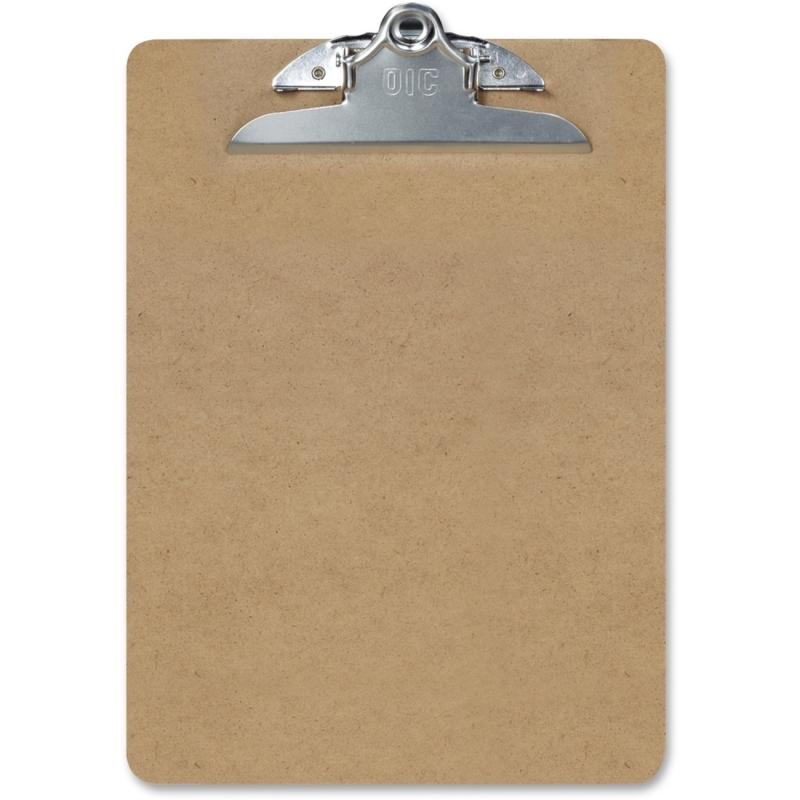 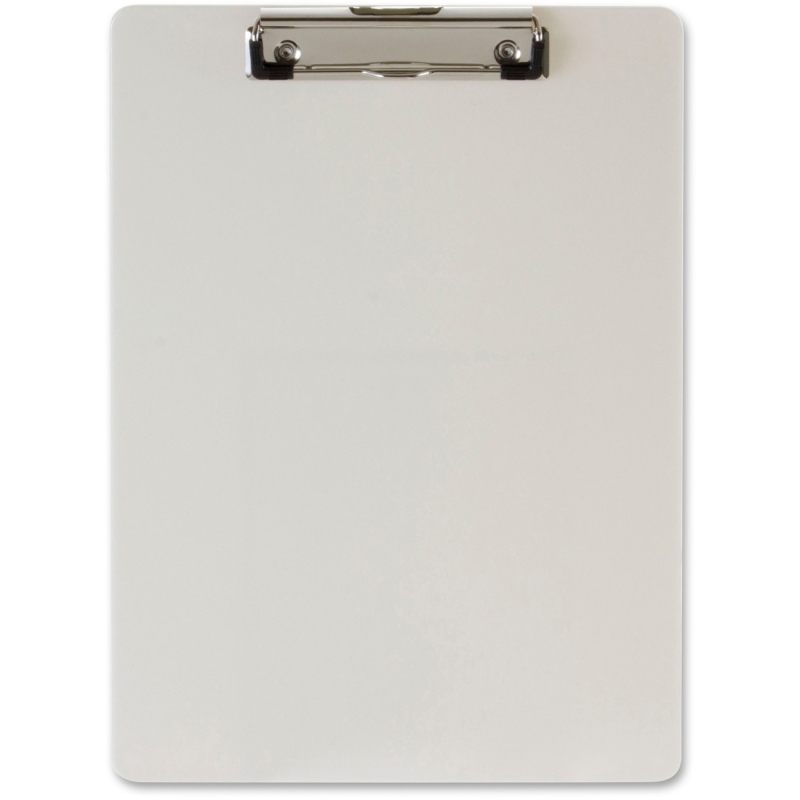 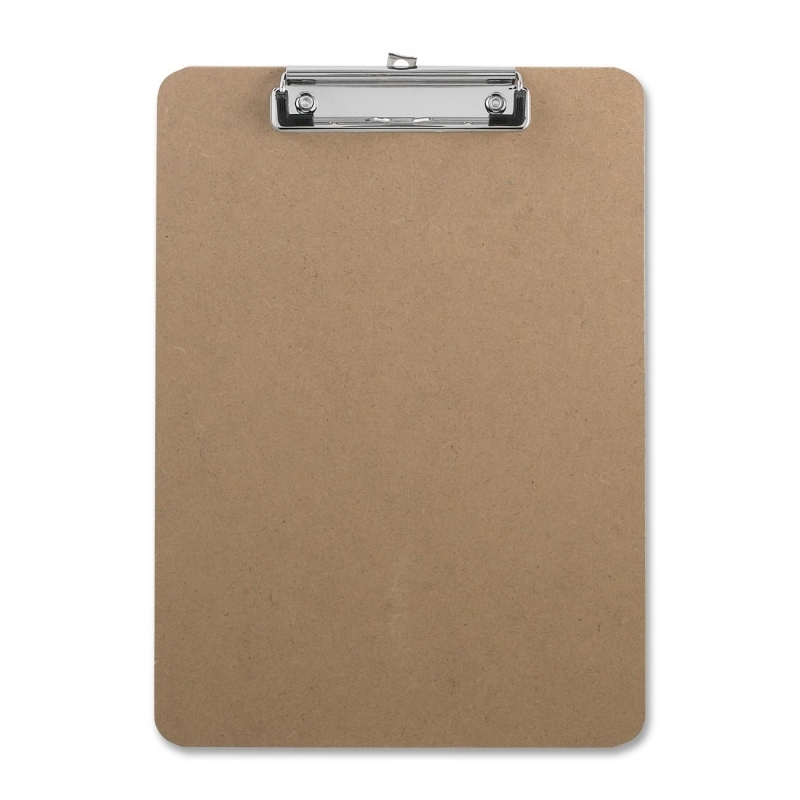 Clipboards are made from high-quality, brown hardboard and designed for maximum durability. 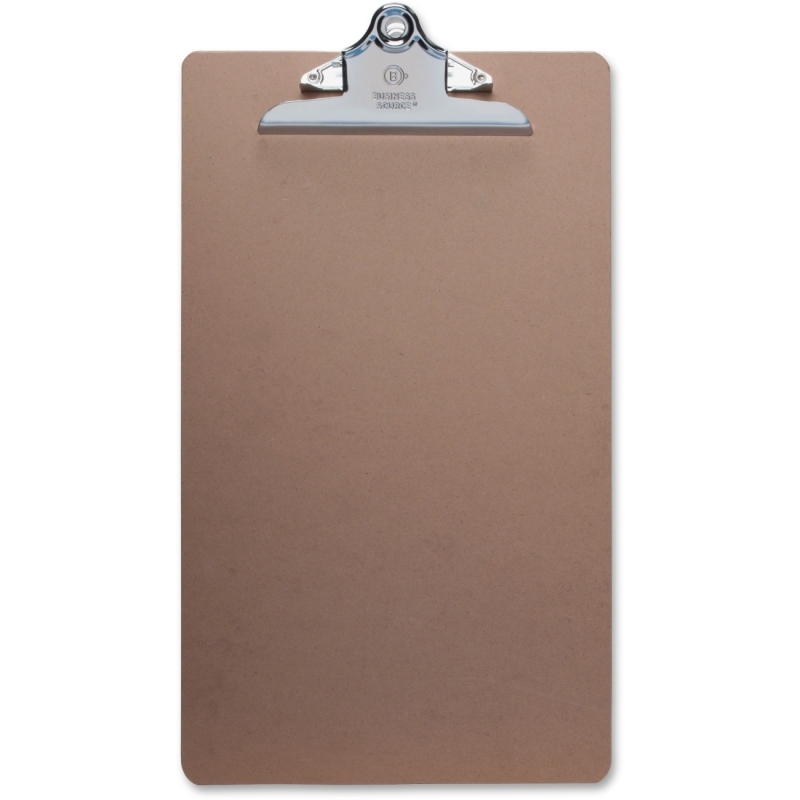 Eco-Certified for sustainable use of wood fiber, each clipboard contains a high percentage of recycled or recovered wood material.